Last year I worked with Twisted Pear to rebuild the Screen Australia website. It was a great project to work on, and so it went straight into our project showcase. 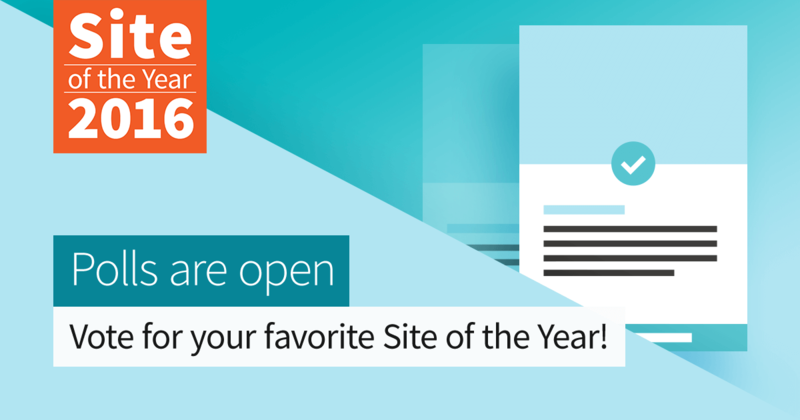 Now it has been nominated for 2016 Site of the Year!